In keeping with the Faith Formation’s mission, it is our desire to help the youth of our parish grow in their faith while providing opportunities for outreach, social justice and community service. 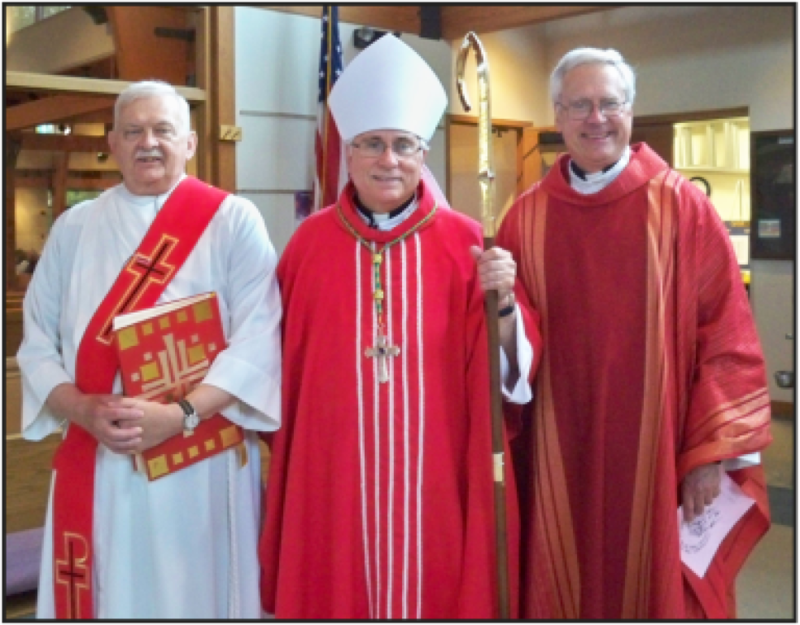 Christian Formation is not an optional parish program with a beginning and an end. Continual faith formation is part of being a Christian. 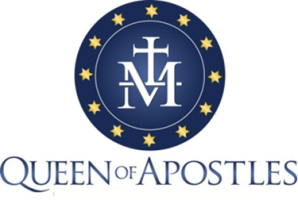 Queen of Apostles’ Christian Formation Program offers classes to students in K4 to 11th grade who do not currently attend a Catholic school. 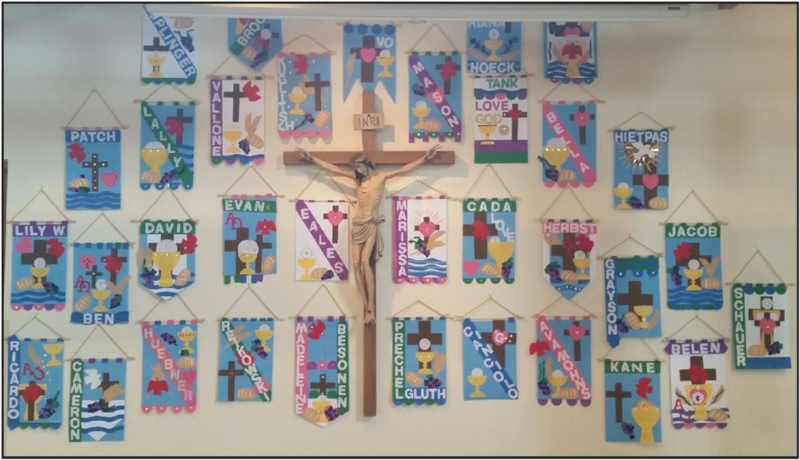 Sacramental Prep for First Reconciliation and First Communion is usually held in second grade. Most CF classes have two options for each grade. Parents have the choice of two different options when registering their children for classes. On Sunday mornings students meet in the Parish Hall. 1st to 5th grade meet from 9:10 - 10:20 a.m. K4 and K5 meet during the 10:30a.m Mass that follows the 1st-5th grade class schedule. On Monday evenings, all students in grades K4 to 5 meet at our parish from 6:00p.m.-7:10 p.m.
Students in grades 6th to 11th grade meet on Sunday evenings from 5:30-7p.m. at the church.